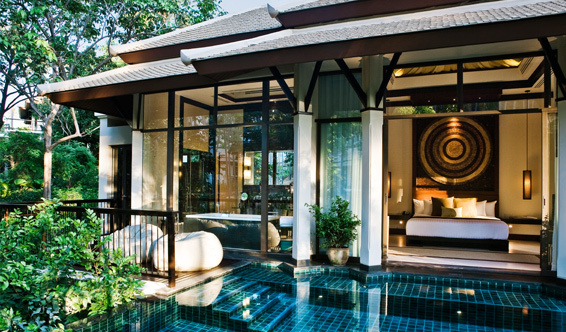 Our trip to Thailand in January is basically completely planned. I mentioned a few weeks ago that our first stop will be Bangkok, followed by Chiang Mai and Chiang Rai in Northern Thailand. 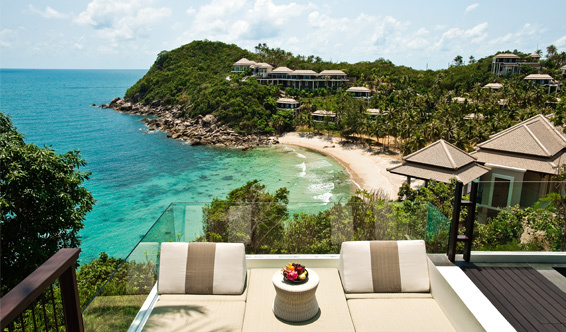 However, I'm most excited about the last leg of the trip - Koh Samui. 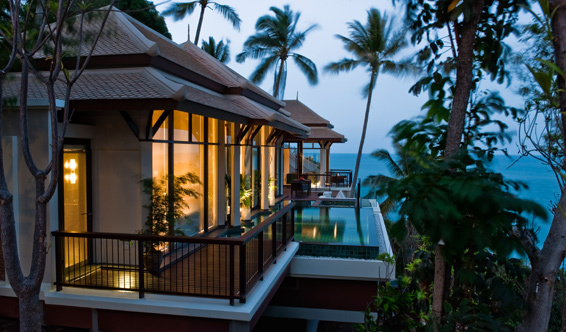 We'll be staying at the amazing Banyan Tree Samui in the southeast coast of Koh Samui. 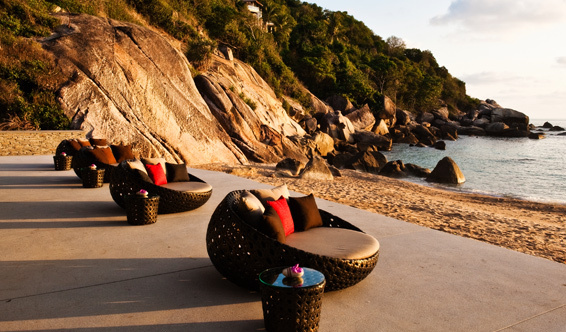 The property overlooks the waters of the scenic Lamai Bay and the villas are all nestled on a private hill cove. Is it January yet?! 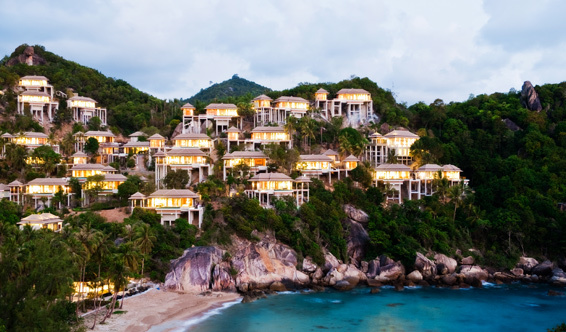 This hotel looks like a dream! 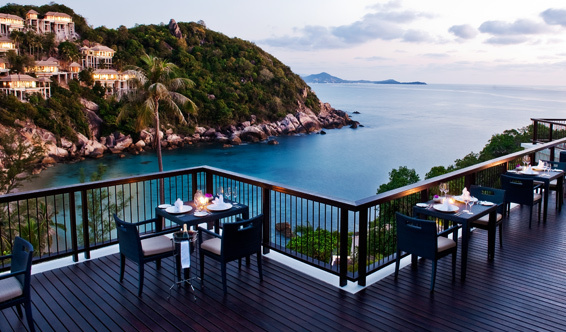 Thailand is on my list of places to go. 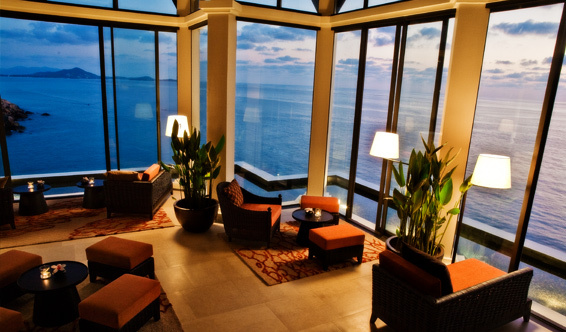 Looks like an amazing destination! Swooning! No doubt you're going to have an amazing time! Oh. My. Word. Those photos are amazing - I am so excited for you, I always love good adventures! Sign me up! 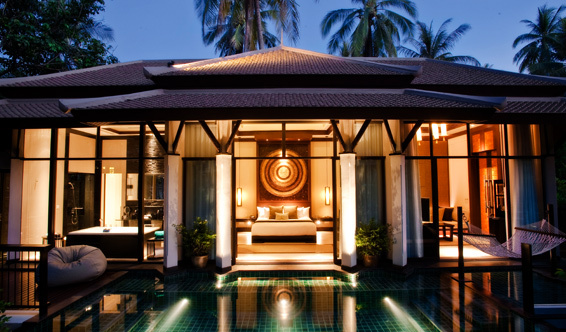 This place looks incredible!